Six Thinking Hats® Public Training Day in Civic, Canberra on October 17, 2018. How much would it be worth to your organisation if you could run meetings and communication 30-40% faster than you do now ? 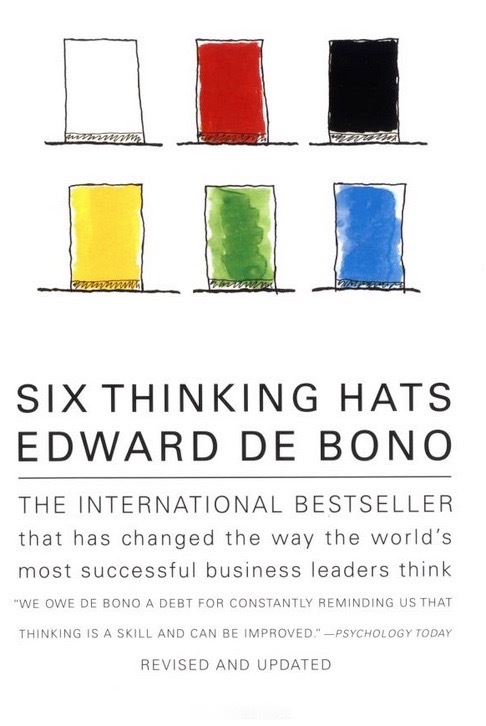 The Six Thinking Hats® are a marquee organisational development tool. They form a comprehensive methodology that will skill participants in a range of skills including meeting facilitation, collaboration, creative/design thinking and problem solving. The session will be conducted by a Six Thinking Hats Master Trainer. When we improve the quality of our thinking, the quality of the actions that follow also improve. 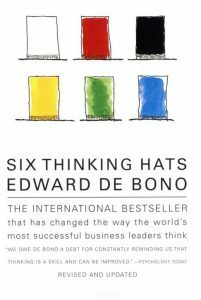 The Six Thinking Hats® are designed to dramatically improve the way individuals and groups think. The methods are used to look at issues from multiple perspectives and help teams to move beyond their habitual thinking styles to achieve a more rounded and thorough view of a given situation. the capacity to become more thorough and objective thinkers. All attendees will receive the Six Thinking Hats Certificate along with the Official Blue Hat Facilitator Lapel Pin. Also included will be a 10 week follow up course of “Workplace Application Tips” via email to help build upon the learnings. To further assist all participants to practice and embed the learnings into their workplace, an optional work-based portfolio will be provided along with email & telephone coaching to aid in its completion, at no additional cost. The day is fully catered and the cost is $625.00. An early bird rate of $575 applies to all registrations up until Friday Aug 3. Three or more registrations from any one organisation attract a rate of $575/person. Join us for this practical and highly interactive training and start benefiting from the methods in your workplace immediately!